Another highlight of this ICA is the very first Virtual ICA. 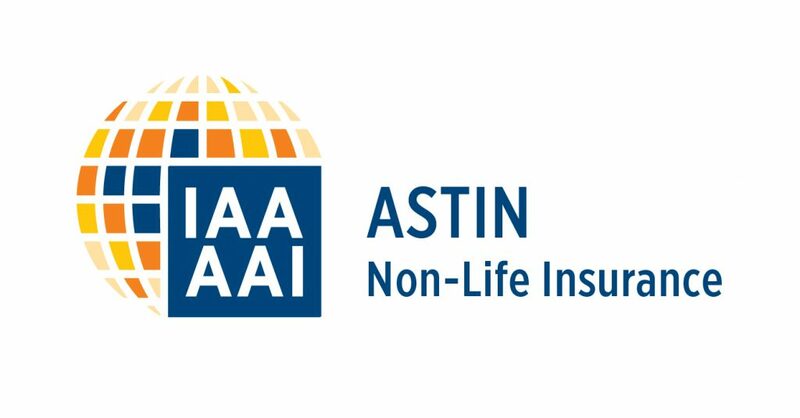 Due to the support of a number of institutional partners from the actuarial community as well as several sections of the IAA, many sessions from the stages in Berlin were broadcasted live online and are provided as recorded sessions afterwards. This allows a much broader audience from all over the world to follow the high value content presented during the ICA and helps to secure this knowledge in a sustainable manner. Furthermore, due to the successful Call for Papers the VICA features many online presentations of qualified authors that ICA could not offer a presentation slot in Berlin. Members of the above mentioned associations or the IAA sections (AFIR/ERM, ASTIN, LIFE & IACA) can access more than 150 hours of live streams and videos without any further cost (subject to certain constraints for specific associations). If you want to access the VICA as well, become a member of at least of one of those IAA sections. Information on how to become a member of the sections can be found on www.actuaries.org. Once you are a member, you will get a personal registration code for the VICA 2018 platform on www.virtual-ica2018.org via email. 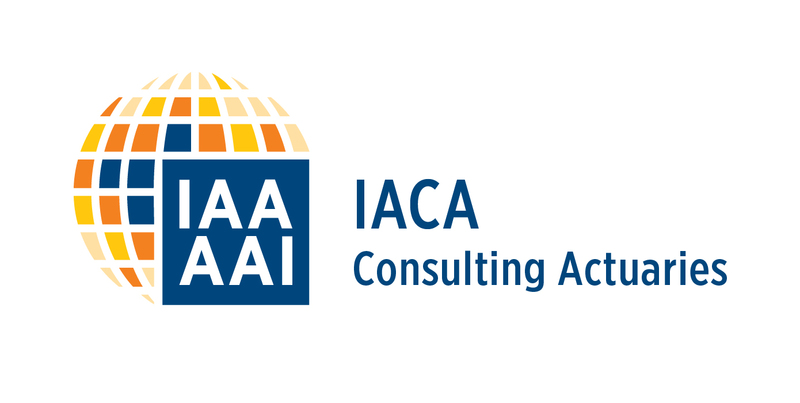 All German Actuaries (DAV) are able to join the IAA sections with the indication of their membership number via the DAV office (mail to nicole.fuchs@aktuar.de).